Got myself a new copy of this game and currently replaying it! @skymaster284 - Yes, yes it is. 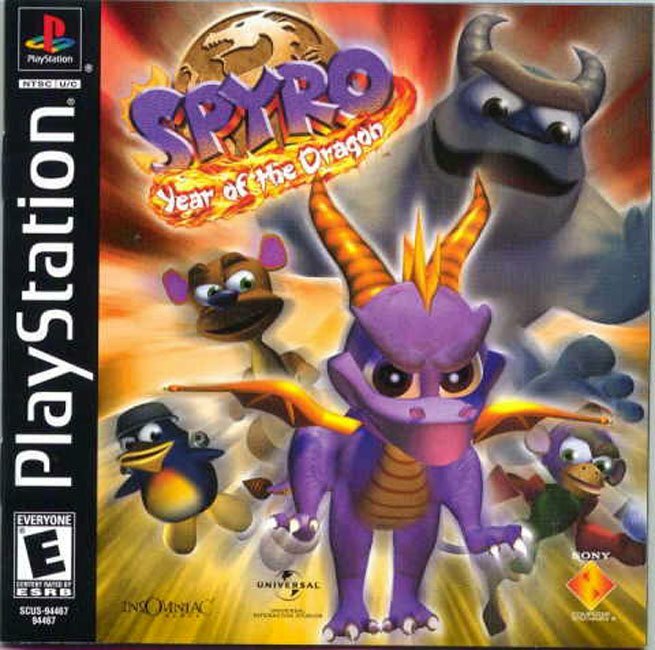 is this the one where you have to chase bad guys to get dragon eggs, then once you get the eggs, they hatch, and one of the dragons is wearing sunglasses? Finally a platformer that is long. The random things I remember when I was little! All I wanted to do was go to the skate park for some reason. Now that I am older, the game provides me with an adventure that I never really cared for in the past. What do you mean? 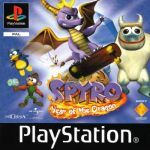 I'm sure many fans of the series have played this game, it's what made Insomniac successful, if it wasn't for the Spyro games, there would be no Ratchet, and Resistance. Why is this game not famous? Though I can now say that I like this game better than the first, it still can't hold a candle to the second. To me, this game feels way too gimmicky, and a lot of the gimmicks are hit-or-miss for the most part. 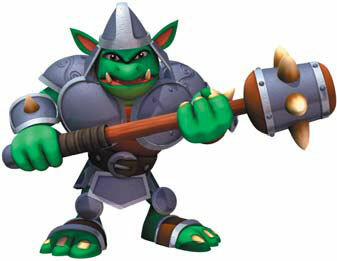 The other playable characters are a nice addition, but they can often feel really clunky to control. I'm starting to warm up to the skateboarding gimmick, but I still don't like it all that much. The levels also feel sorta less inspired when compared to Ripto's Rage for some reason, though I can't quite put my finger on why that is. 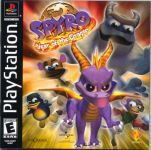 It's still an amazing game overall, just not quite as good as Ripto's Rage, imo. 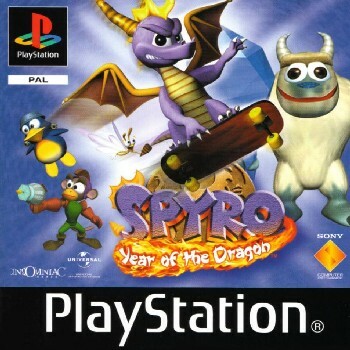 I love this game but i hated that it have anti piracy so i could play it only on PC.